A kitchen island is highly practical and can become a beautiful feature within your home. Not only are they used for cooking and food preparation, but they can also be used as a seating area and a place to store your kitchen items. A kitchen island is the central focus point within your kitchen. It brings people together and gives you a lot of flexibility when it comes to designing your ideal kitchen. 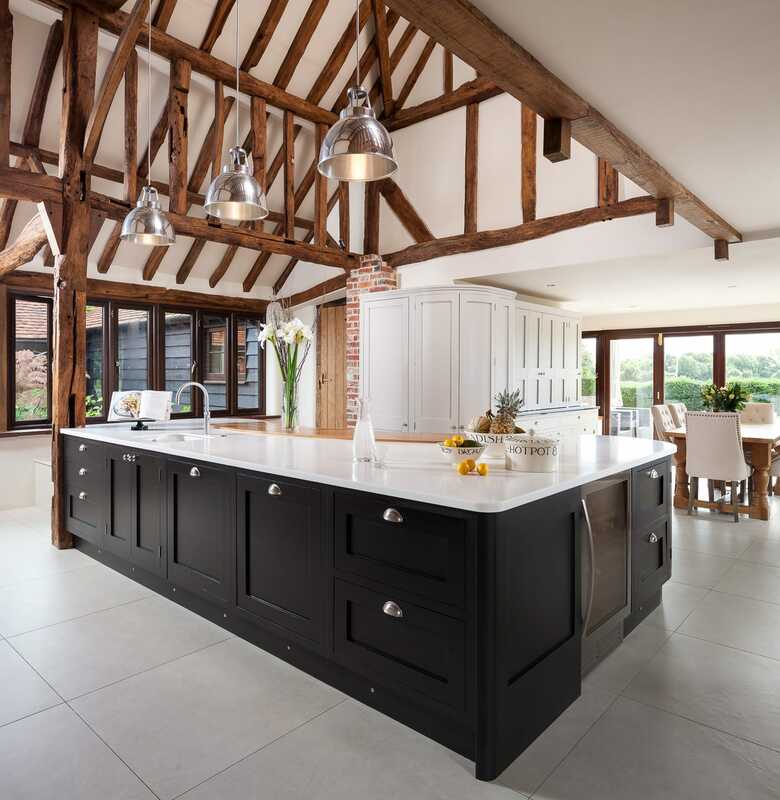 Here at Jones Britain East Sussex & Kent, we are proud of our ability to provide you with a stunning kitchen island which is tailored specifically to you. Our handy design service allows you to choose your own measurements, shapes, styles, materials, colours, countertops and storage options for your kitchen island. 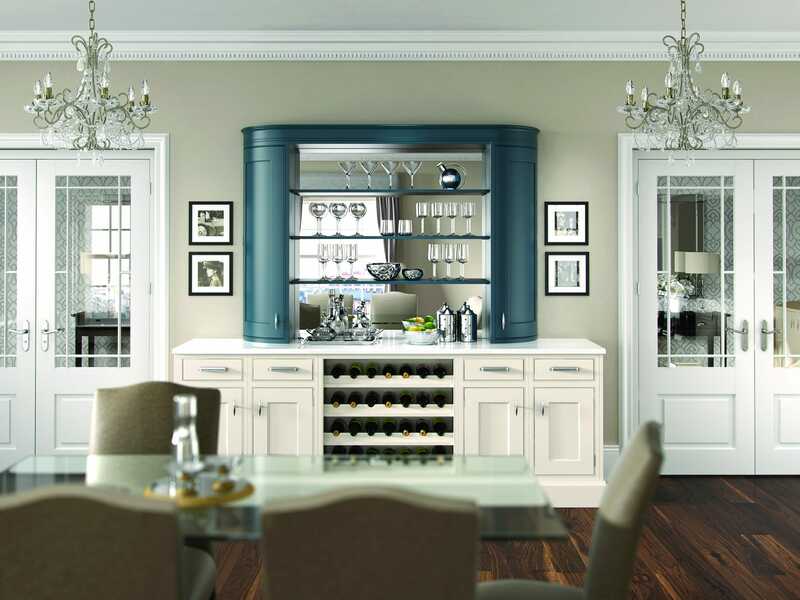 This enables you to truly personalise your kitchen to suit all of your individual needs and requirements. 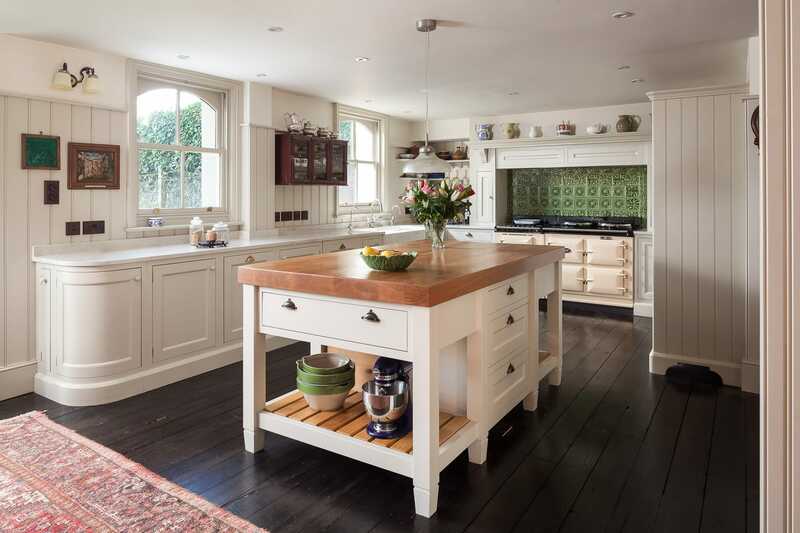 Our team of highly skilled designers and craftsmen will work closely with you to produce a kitchen island which is strong, beautiful and practical. There are many key benefits of a kitchen island which will help to make your life easier and make your kitchen more efficient. Kitchen islands can help to create more space within your kitchen and optimise the available space you already have. With an endless choice of storage solutions, a kitchen island can help to store or hide away all of your kitchen items for a clutter-free environment. With many different features such as drawers, deep drawers, shelving and cabinets, you can easily store your belongings away. You can also choose to have your appliances integrated into your kitchen island such as cooktops, ovens, warming drawers and microwaves etc. A kitchen island can act as an additional seating area for your family and guests, it is a perfect way for large families to gather around a central dining area and keep them in view whilst cooking. 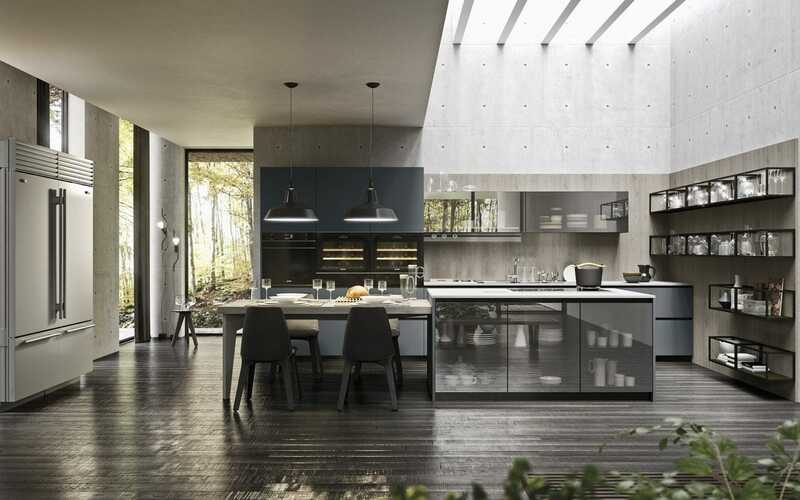 Compared to a dining table, a kitchen island is stronger and sturdier, meaning there will be fewer accidents from the table being tipped or nudged. A kitchen island is extremely versatile and can be crafted in a wide range of different materials, worktop surfaces, finishes and colours. 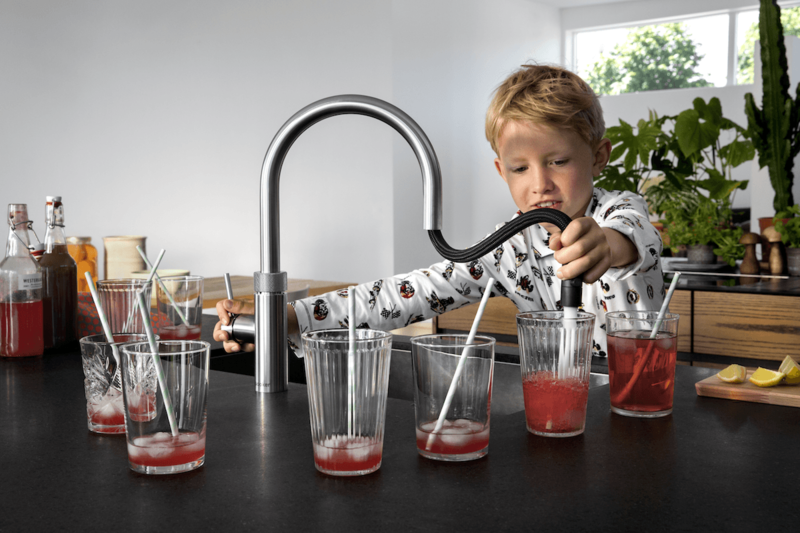 This gives you plenty of freedom and flexibility to experiment with your design which enables you to truly personalise your kitchen so that it meets your individual needs and tastes. Kitchen islands are a great way to add extra appliances to your kitchen. Additional ovens, fridges, freezers, range hoods and microwaves etc can be extremely practical and are a must-have for avid cooks and busy families. 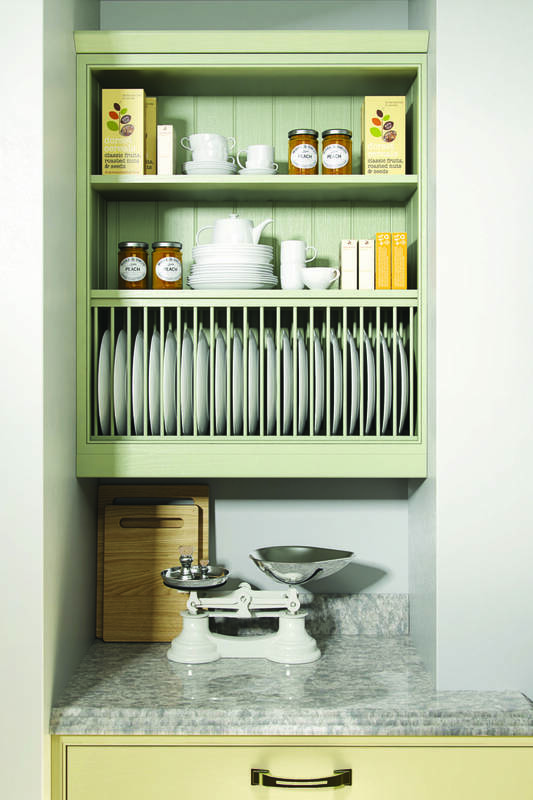 At Jones Britain, we can create your kitchen island in any size, shape or design you require. No two kitchen islands are the same and your individual choices will make it unique. 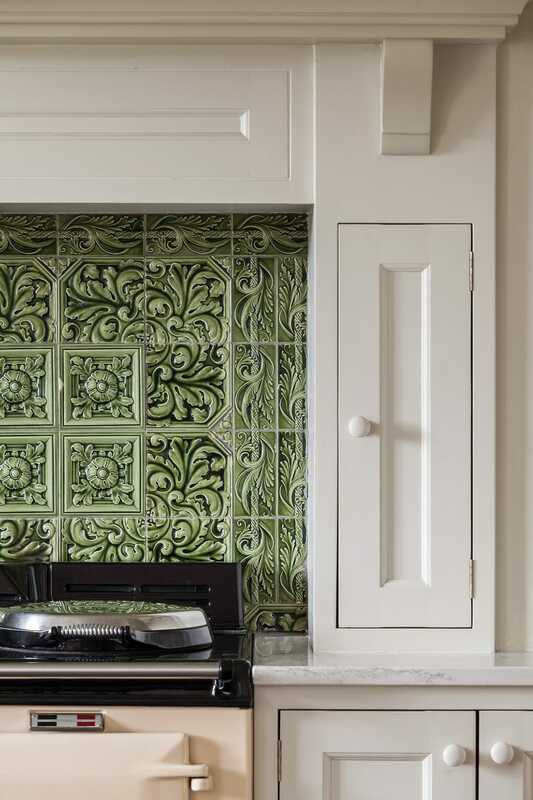 We work closely with you to gather all of your ideas and determine your needs so you can enjoy a beautiful bespoke kitchen island which is tailored to you. Your kitchen island can be designed as a cooking only area, seating area, storage place or designed to run parallel with other worktops for an efficient running kitchen. With an extensive range of colours, materials and finishes, you will have plenty of choice and flexibility when it comes to designing your ideal kitchen island. Using only the finest materials, our team of highly skilled designers and craftsmen ensure your kitchen island is high in quality, strong and durable. 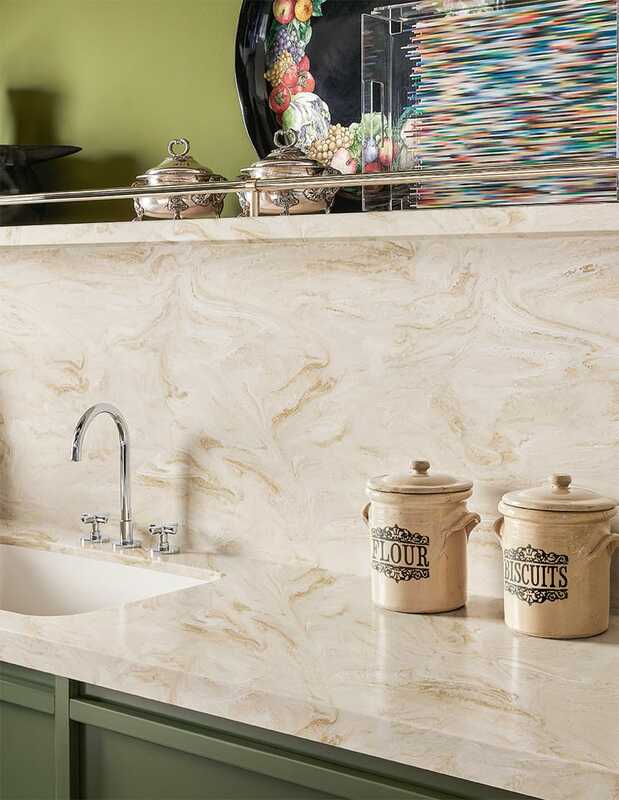 With a close eye for fine detail and precision craftsmanship, your kitchen island will be created exactly how you want it and we aim to fulfil even the smallest of details. 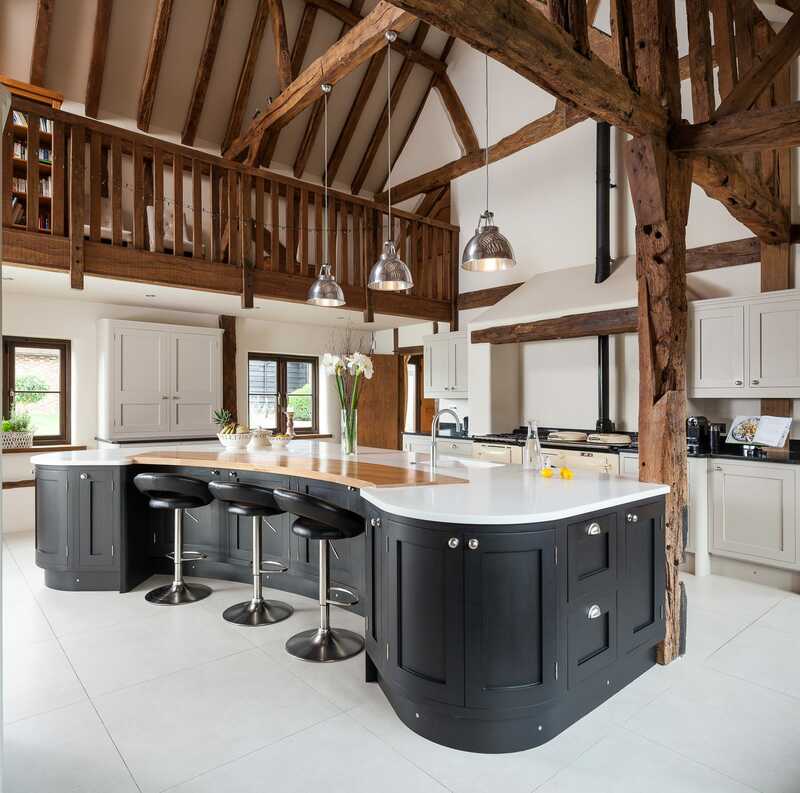 If you would like any more information about our beautiful bespoke kitchen islands, please do not hesitate to contact us here at Jones Britain. We will be happy to answer any queries you may have and help you to get started on your kitchen island project. We cover East Sussex, Kent and the surrounding areas. We look forward to hearing from you.